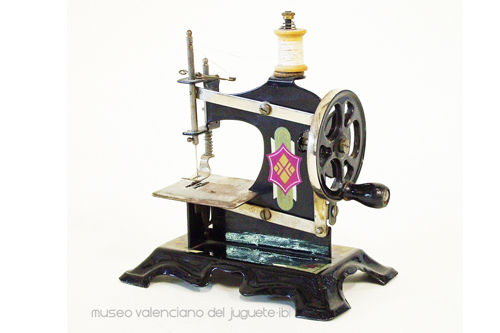 Máquina de coser – Verdú y Cía. 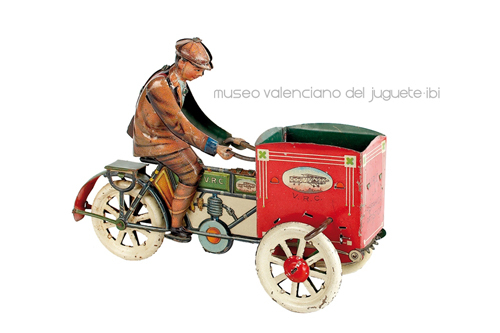 Moto con carromato – Verdú, Rico y Cía. 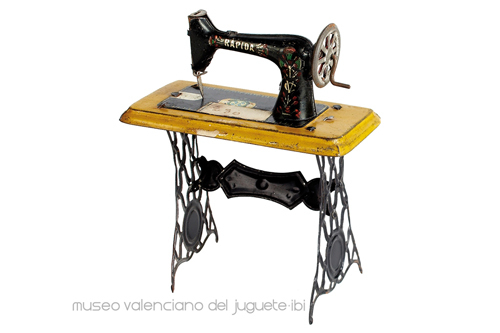 The Valencian Toy Museum is a centre for the preservation, research and the dissemination of the toy making heritage. It’s an extraordinary place that takes you back into the past, and lets the toys speak of what childhood and the ways of understanding the world were like in years gone by. 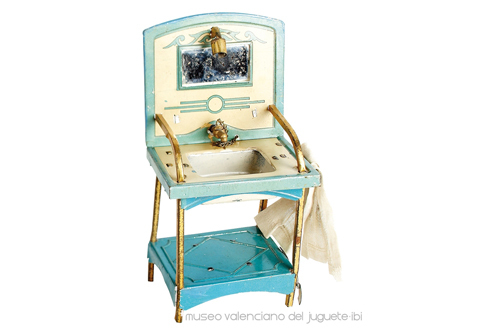 Download the leaflet that contains basic information about the Toy Museum to get you started. 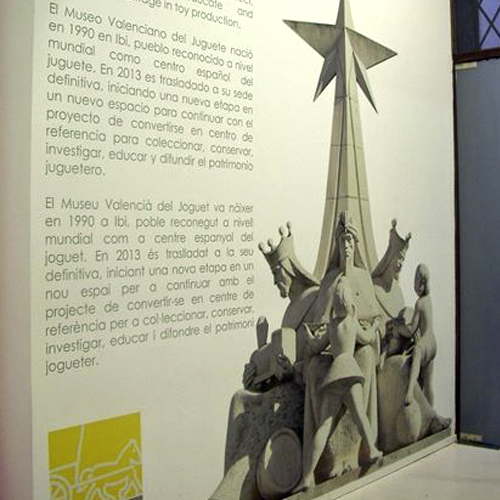 This guide contains details of the Permanent Exhibition of the Museum. 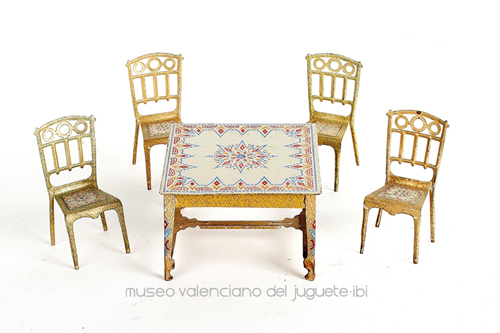 Discover the hidden away places and the traditions of Ibi (Alicante) so that you can really enjoy your visit.